It’s still Easter! 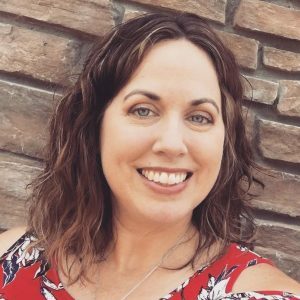 How do you continue to celebrate during the 50 days? One simple way that we keep the hope and joy of the Resurrection alive is by reading the Easter story in various books. seasonal book basket. 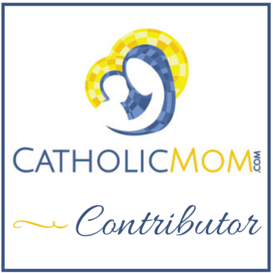 I had the pleasure of reviewing it over at CatholicMom.com. 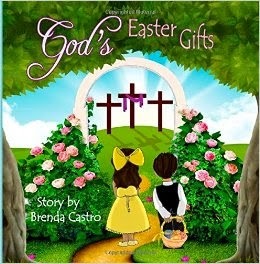 Please click on over to read more about a wonderful new Easter book!